My Client was a foster mother who, in addition to caring for her own biological son who was born with cerebral palsy, opened her home to special needs foster children. Prior to the incident which lead to the charges, she had served as a foster mother for three years with glowing praise. In 2005, my Client took custody of a four-month-old special needs foster child, and cared for that child for 11 days, until the infant passed away. The child was believed to have died from bleeding in the brain that followed a skull fracture from blunt force trauma. Although my Client was not charged with causing the injury, she faced charges of child abuse. The State alleged she delayed getting medical care for the infant. Additionally, because child abuse is one of the felonies that allow for charges of first-degree murder to be brought, she was charged with that as well. My Client was initially facing life in prison without parole. Prior to my Client’s trial, I was able to negotiate a dismissal of the murder charge. My Client stood on trial for child abuse and was found guilty, with the court citing a delay in medical care as the cause for the infant’s death. Knowing that there was not enough evidence to support the idea that the child’s death could have been avoided with earlier medical care, I vigorously made a record at trial for the basis of my Client’s successful appeal, arguing that the infant’s death was the result of undiagnosed, undetectable medical issues and that my Client had done everything she was supposed to do to care for this child. Had she had any idea the child was injured, she would have immediately sought medical attention. My dedication and hard work paid off when the conviction was overturned by the Court of Appeals. They ruled that there was no substantial evidence that the child’s death could have been avoided with earlier medical care. Ultimately, my Client was vindicated of any wrong doing. 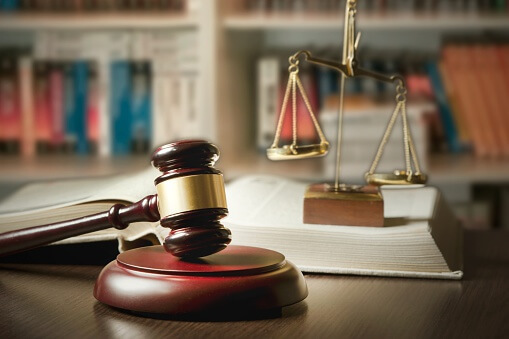 To see more of the successful criminal defense cases of Steven D. West, read through our blog, or call our Tucson law firm (520) 623-4387 to schedule a consultation for your case.